Micro four-thirds is a sensor size with which companies like Panasonic and Olympus have developed a number of very popular cameras. The most popular being the GH series of cameras, namely the Panasonic GH5. 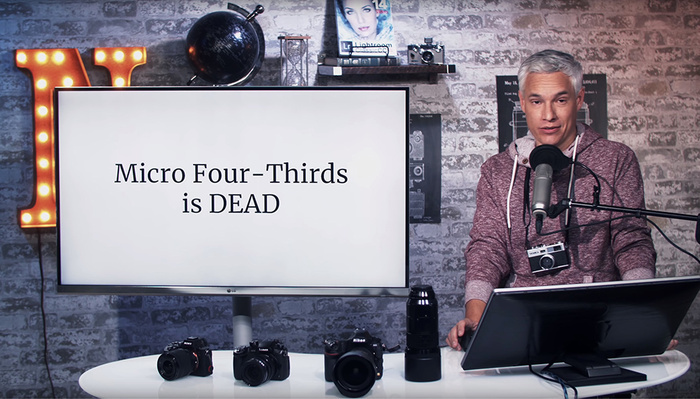 Recently, Panasonic opted to develop a full frame camera system and many including myself feel that the days of micro four-thirds are now numbered.